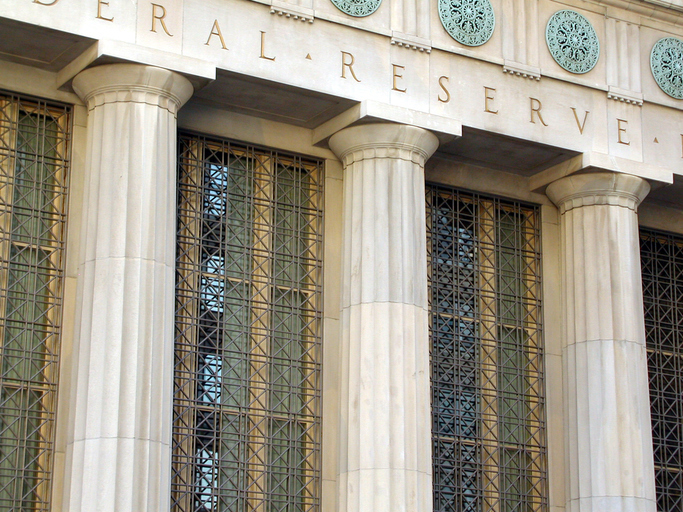 Our Chief Investment Officer, George Cooper, explains why we believe yesterday’s speech by Fed Chairman Powell is positive for the stock market and signals a new, more sophisticated, approach to central banking with asset price inflation and credit creation taking their correct place in the policy framework. Despite the unusually long post-crisis economic expansion, Powell does not perceive either a build up of excessive leverage or excessive exuberance in asset prices – we concur. In supportive comments for the stock market Powell suggests the Fed is now close to completing this rate hike cycle and does not see the need to engineer an economic slowdown in the foreseeable future.